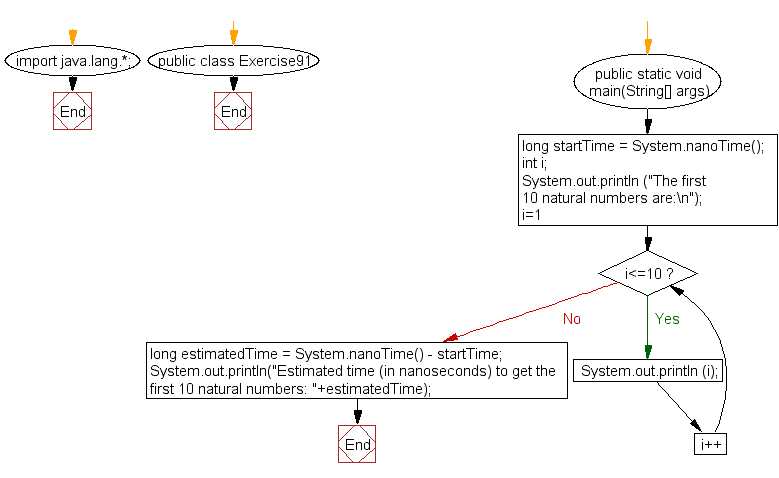 Write a Java program to measure how long some code takes to execute in nanoseconds. 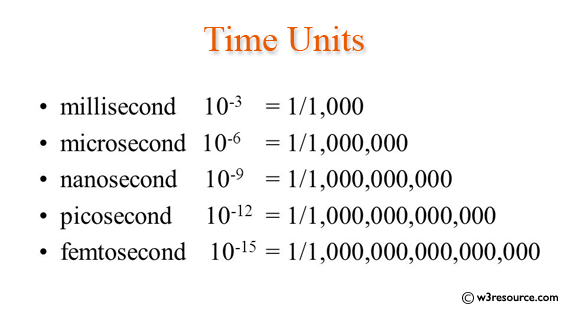 // Display the first 10 natural numbers. Previous: Write a Java program to get the value of the environment variable PATH, TEMP, USERNAME. Next: Write a Java program to count the number of even and odd elements in a given array of integers.